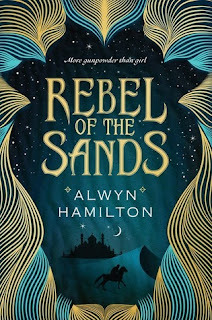 This book has all I love, history, culture, fantasy and a bit of sass! Amani Al'Hiza is disguised as a boy about to take part in a gun shooting competition. To escape her dead-end town of Dustwalk and her repulsive uncle (who wants to marry her), she needs to win the competition to have enough money to finally flee to Izman. 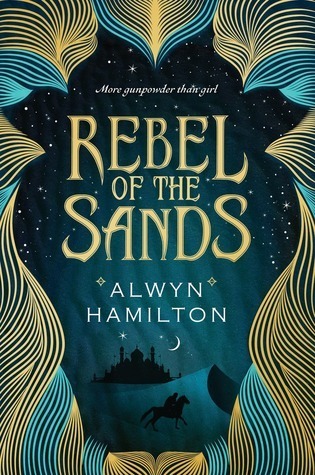 At the competition she meets Jin, the mysterious foreigner, and Amani soon finds herself as part of the uprising against the Sultan and his destructive forces. "And then all I could see was the sand and I forgot about everything. About fear. About bombs. About Jin. The desert reached out for us all with huge open arms. The churning mass that was chaos in the streets became order in the sand, welcoming us home."